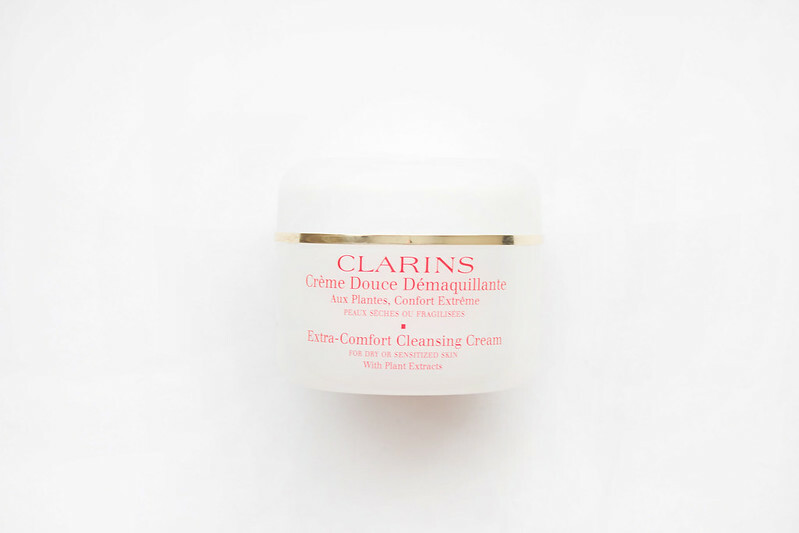 I've heard Clarins Extra-Comfort Cleansing Balm is being replaced, which makes me terribly, terribly sad because this cleanser is amazing. Although by the sounds of things it's only getting a name change and losing the pot; I have a sneaky suspicion the formula isn't being changed much but I could be wrong. Clarins Extra-Comfort Cleansing Balm contains shea butter, jojoba oil, palm oil, and soapwort to lift make-up, impurities, and dead skin cells offering an extremely gentle cleanse that feels rich and creamy on the skin, leaving it smooth, moisturised, and perfectly balanced. Clarins Extra-Comfort Cleansing Balm feels incredibly soft on the skin, gentling removing any make-up residue and thoroughly cleansing the skin. If you follow the specific Clarins method, you can feel the cleanser thickening as you work with it. 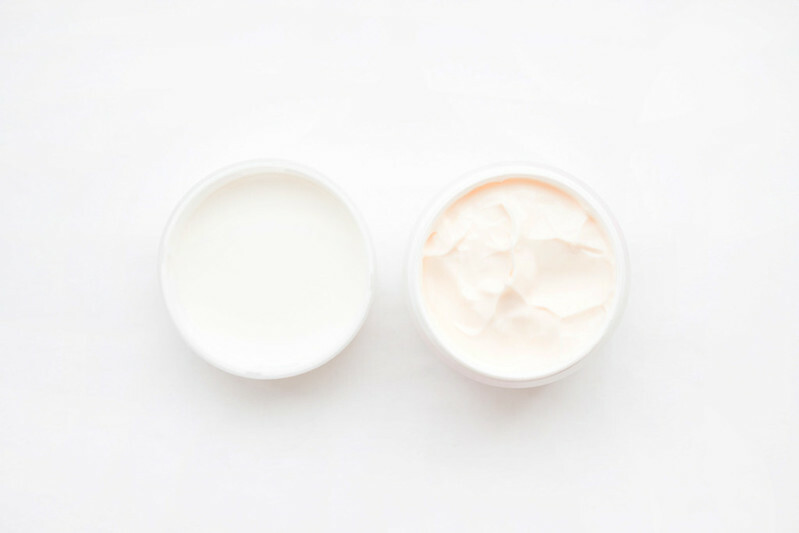 It's not heavy, greasy, or overly rich and despite containing shea butter, it's suitable for all skin types (just remember to thoroughly remove the balm.) The gentle nature of this balm means any dryness, irritations, or blemishes are soothed and noticeably reduced after use; after use my skin is left feeling heavenly soft. My only negative is the pot makes it easy to overuse product, I had a tendency to dollop it on my face and not pay too much attention to how much I was using.. I'm starting to regret that now. If there wasn't a question mark hanging over Clarins Extra-Comfort Cleansing Balm about whether or not the formula itself is going to change, I'd definitely be repurchasing this.